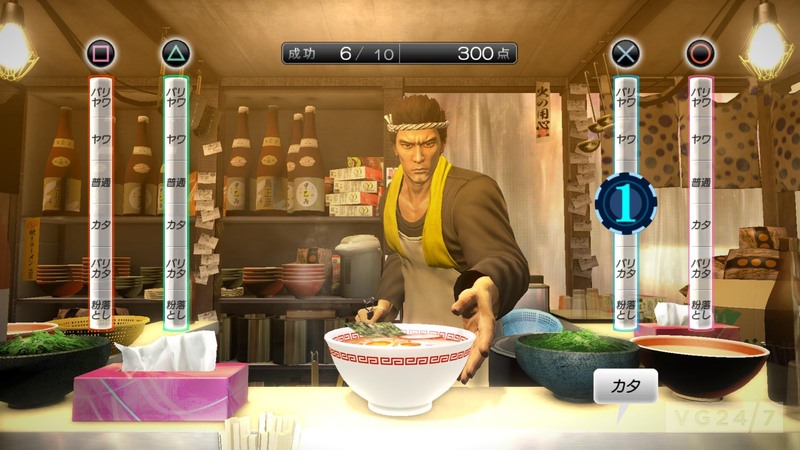 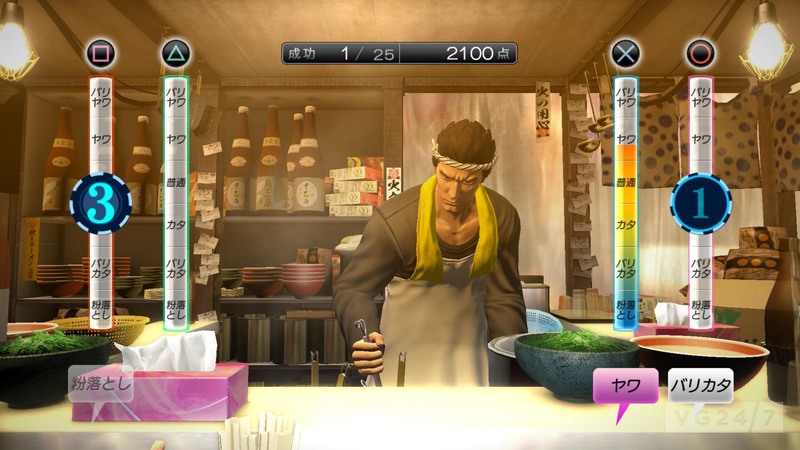 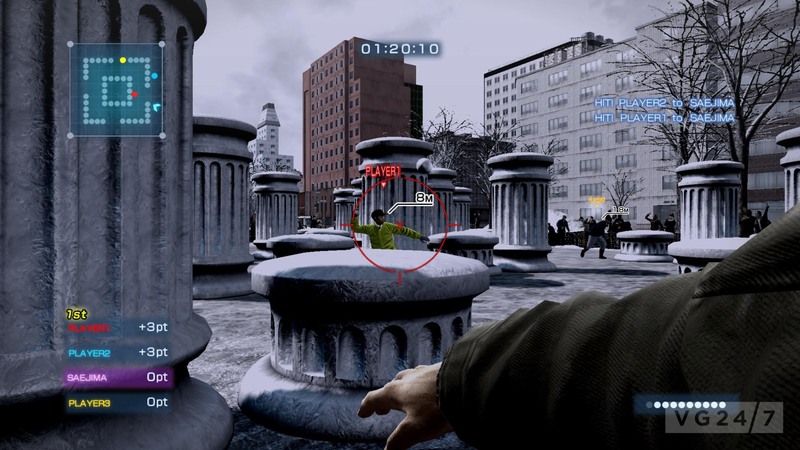 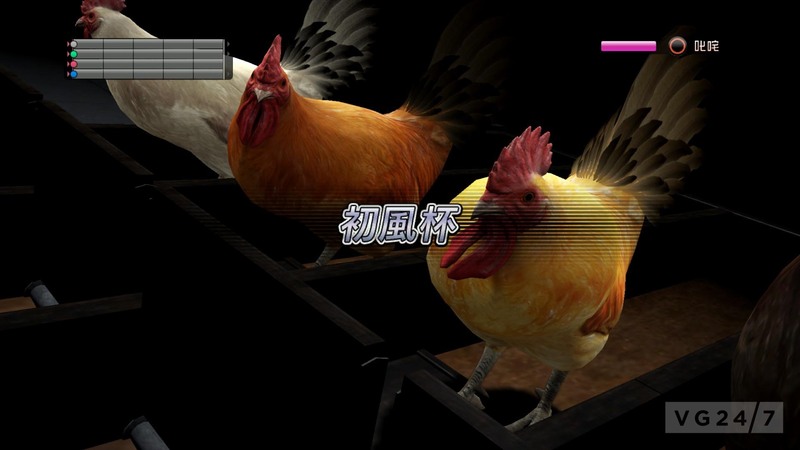 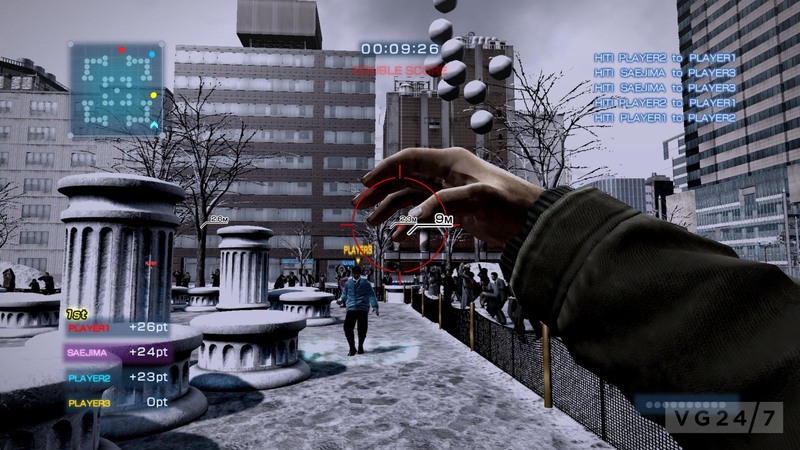 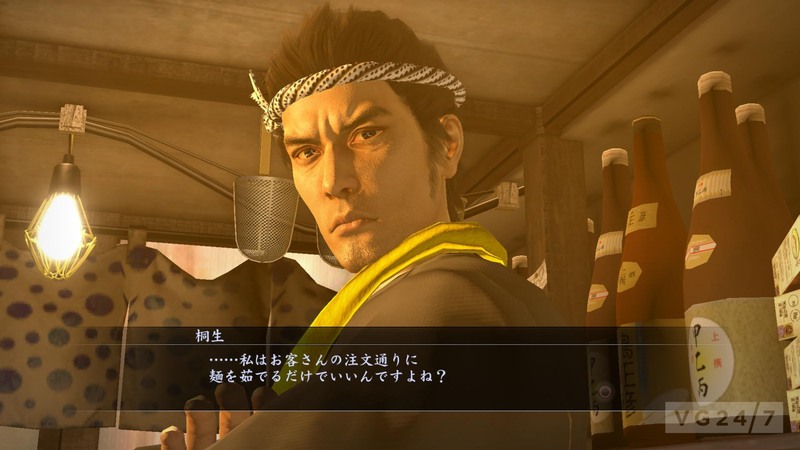 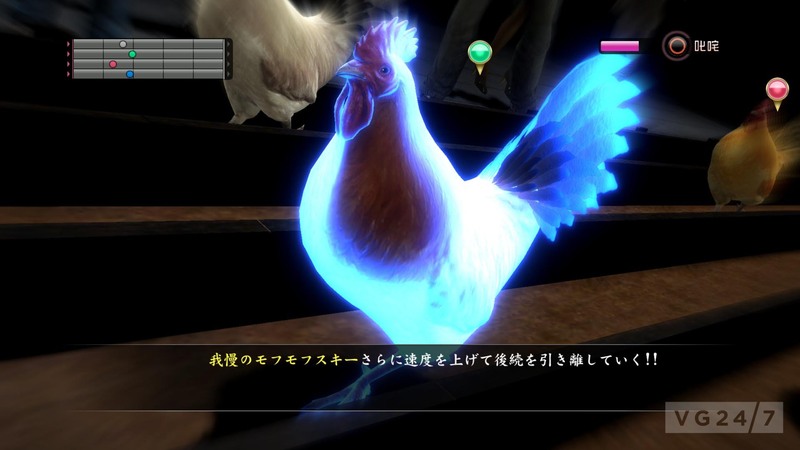 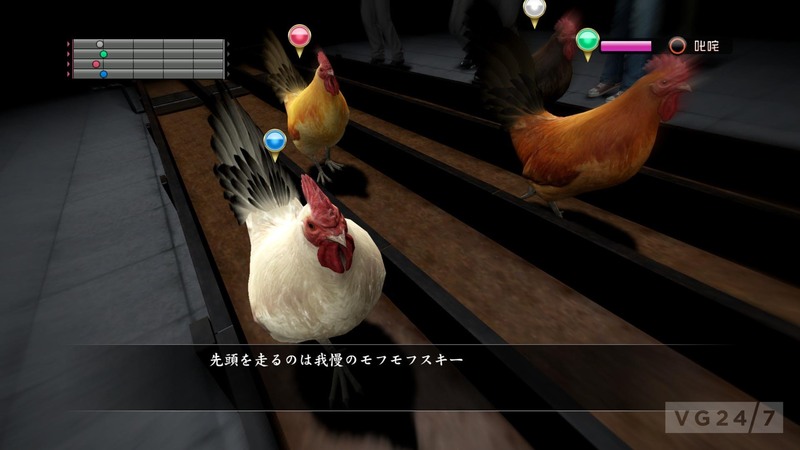 New Yakuza 5 screens courtesy of Gematsu show a glowing blue chicken racing for sport, a stern-looking gentlemen preparing noodles and a snowball fight. 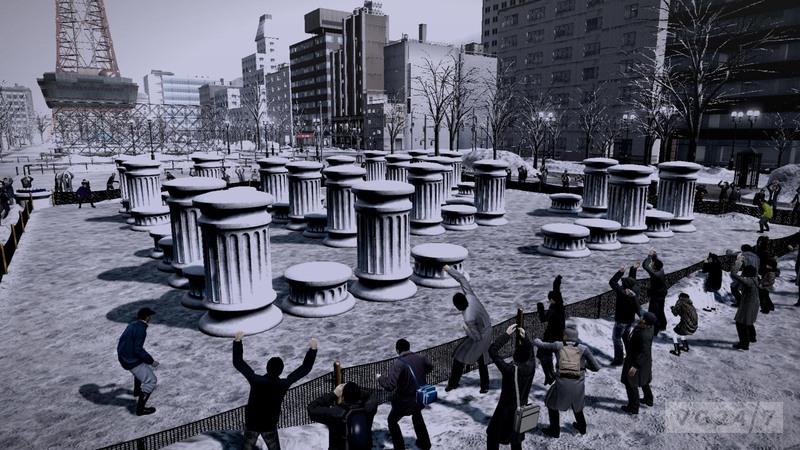 What crazy times, we live in. 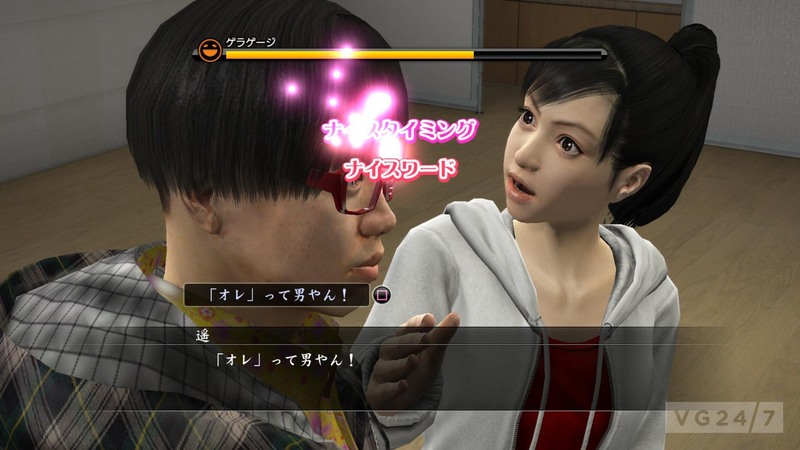 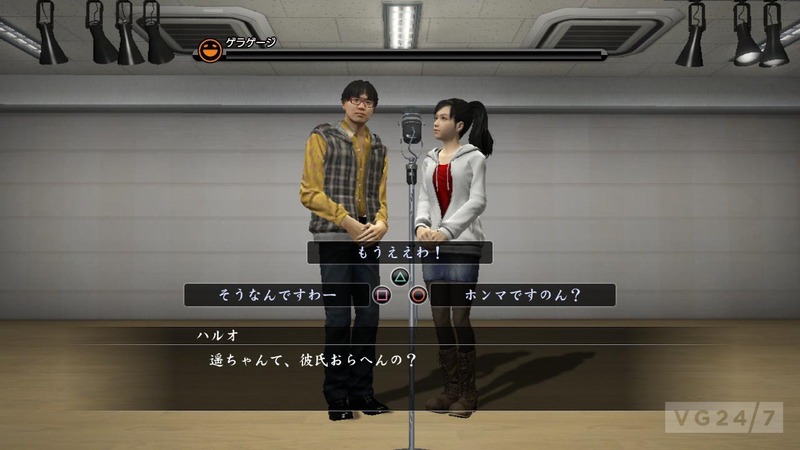 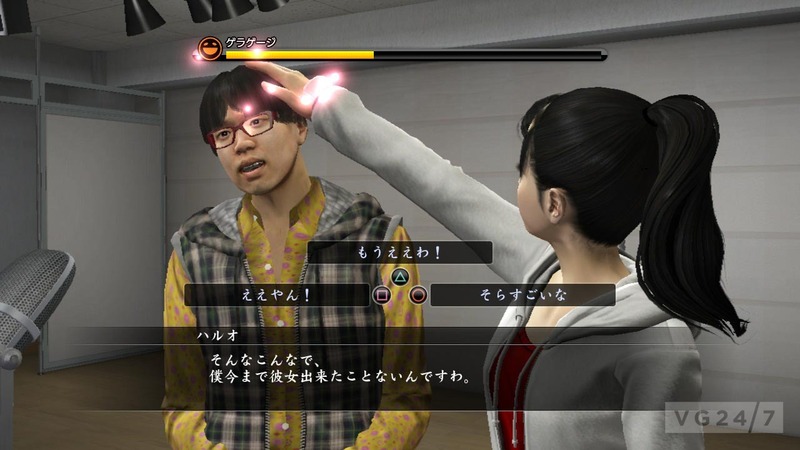 Yakuza 5 is being published by Sega and launches on PS3 in Japan in December.